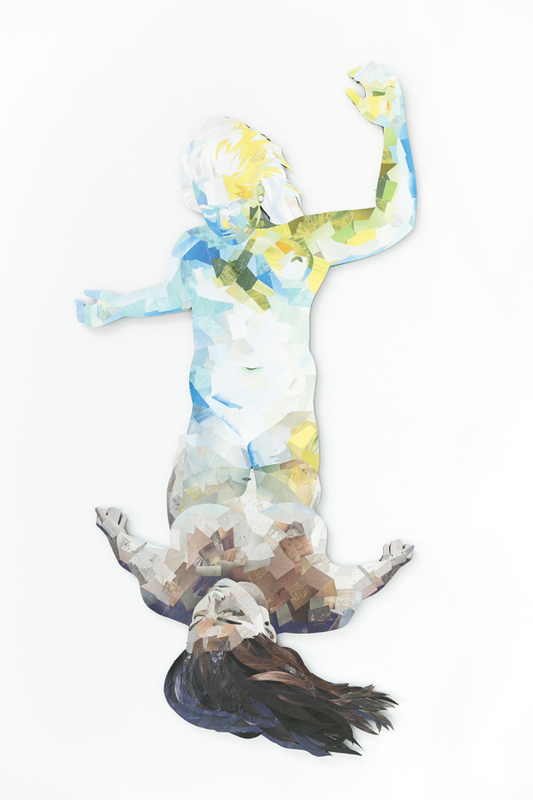 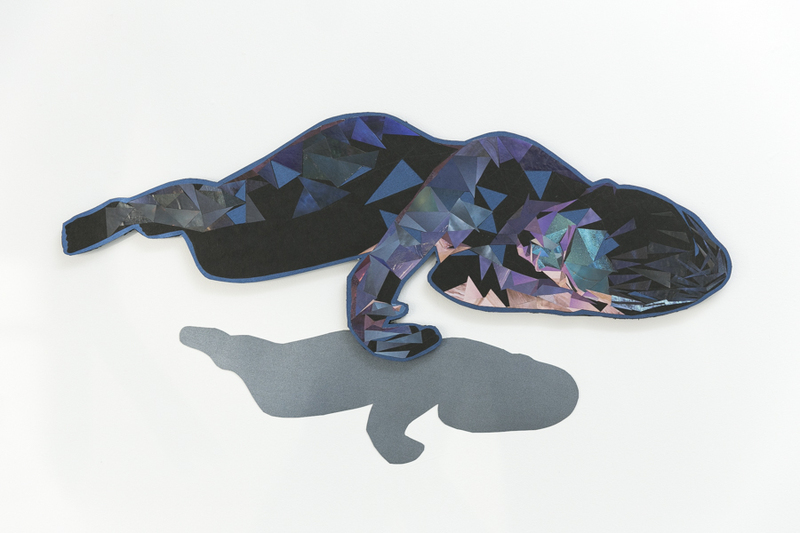 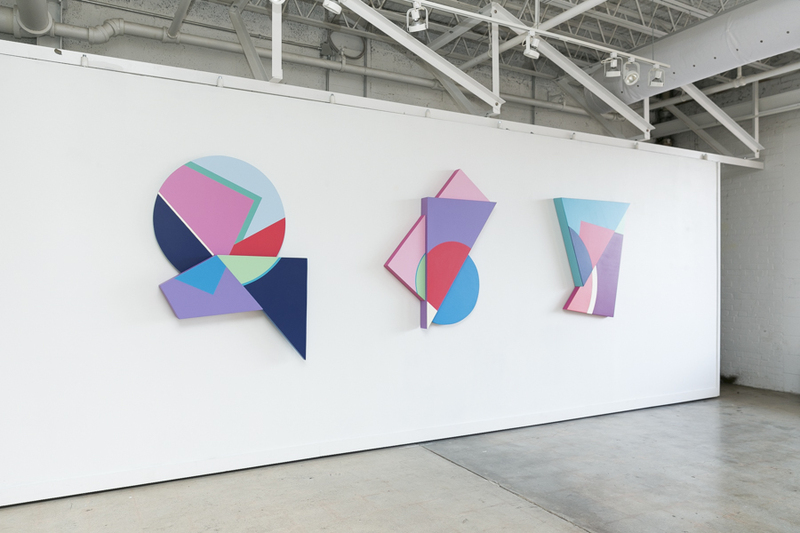 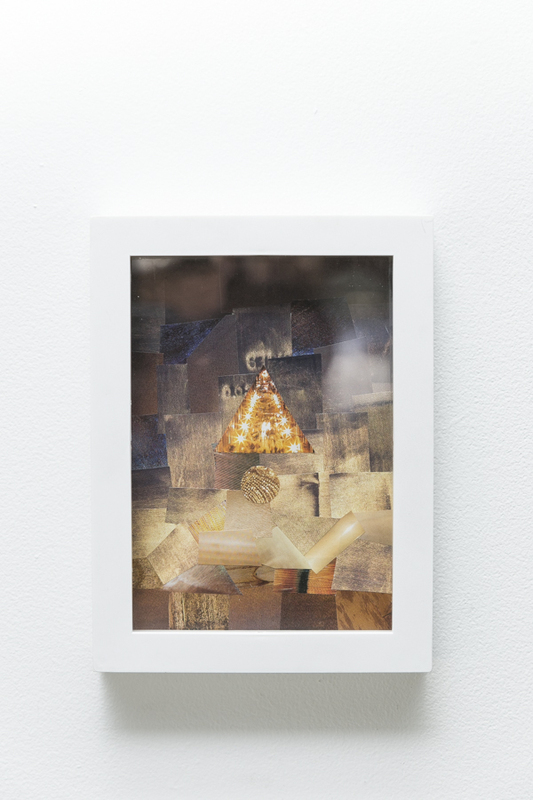 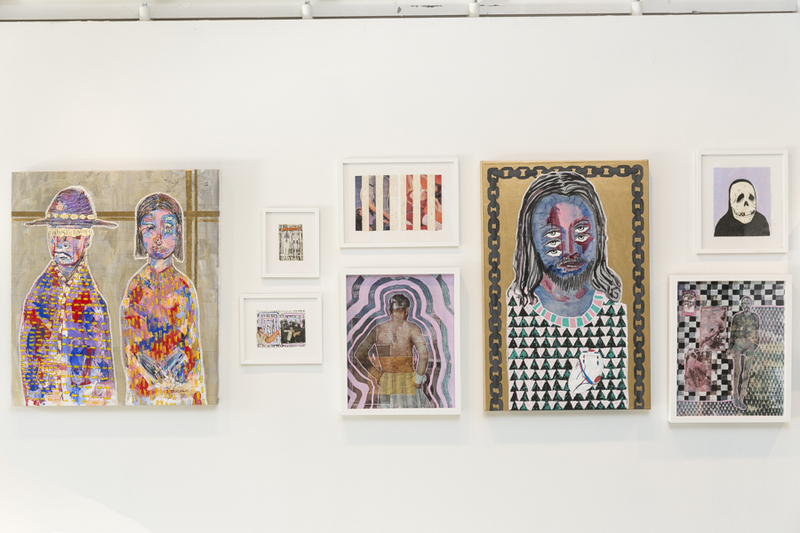 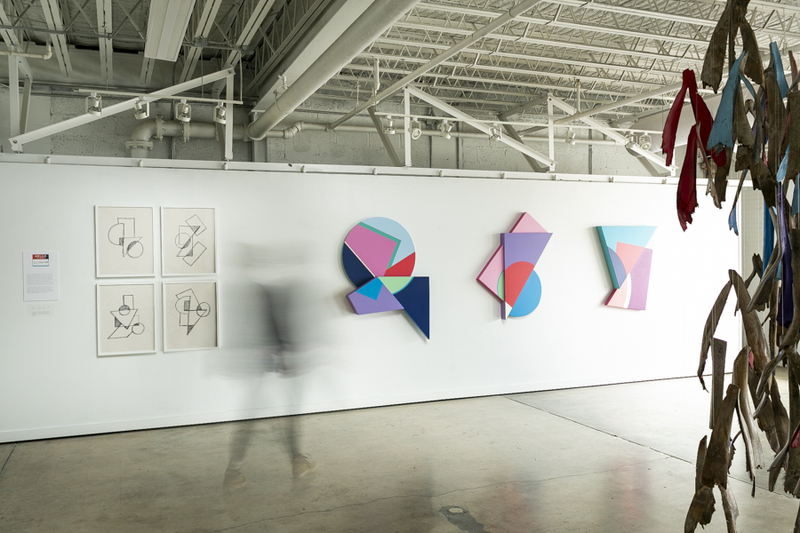 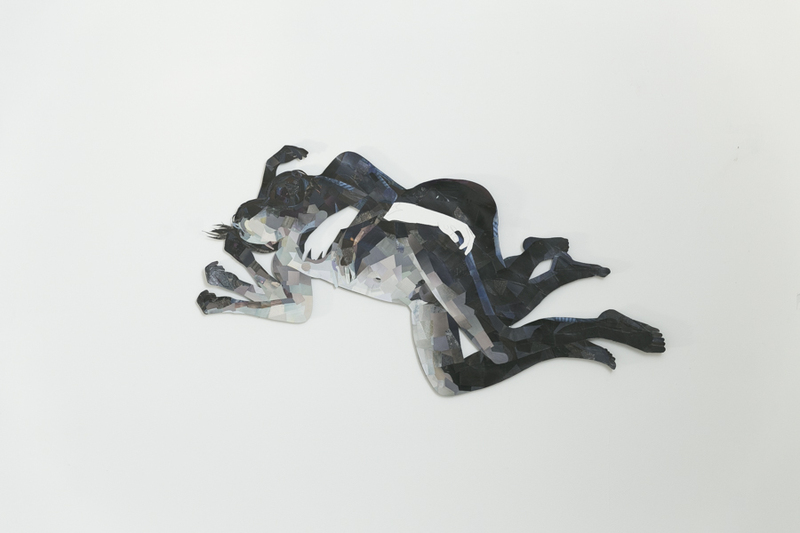 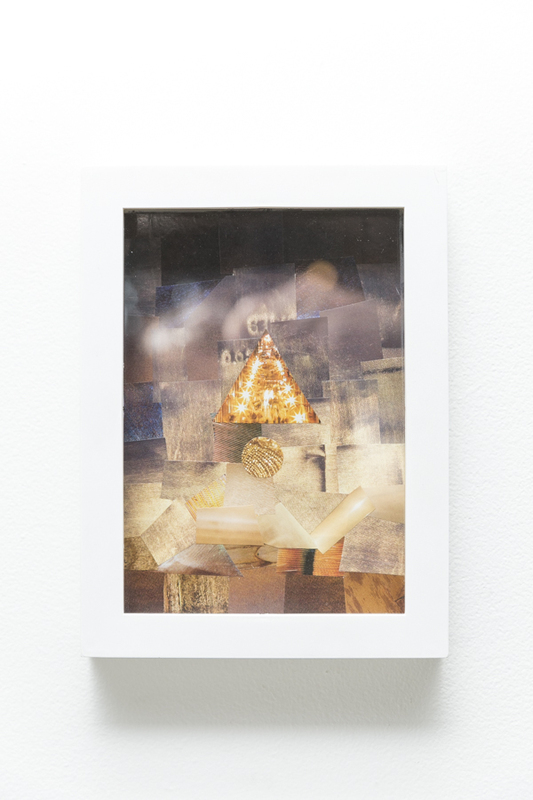 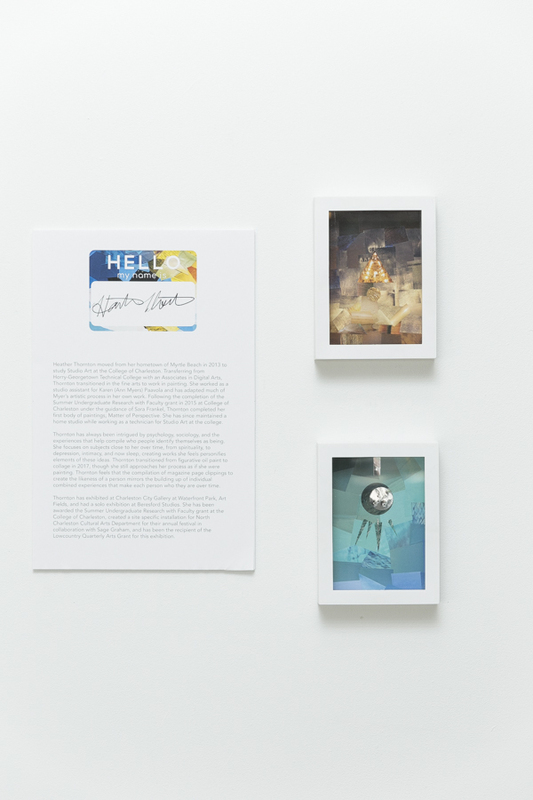 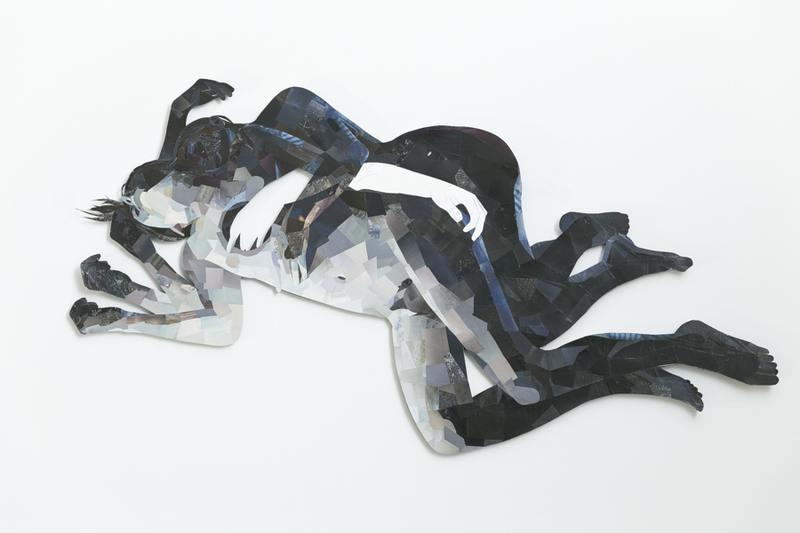 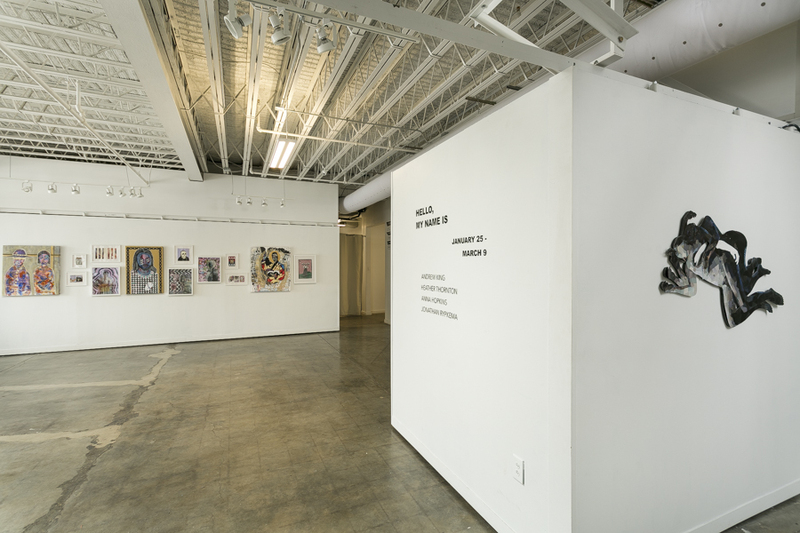 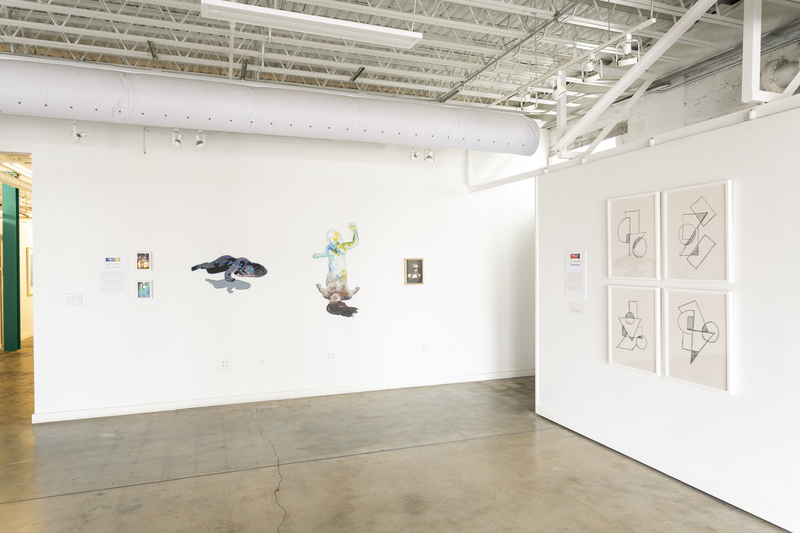 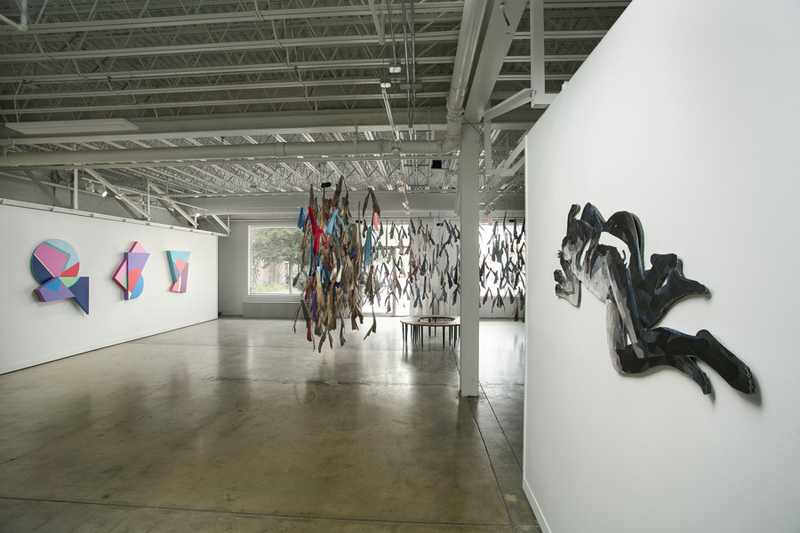 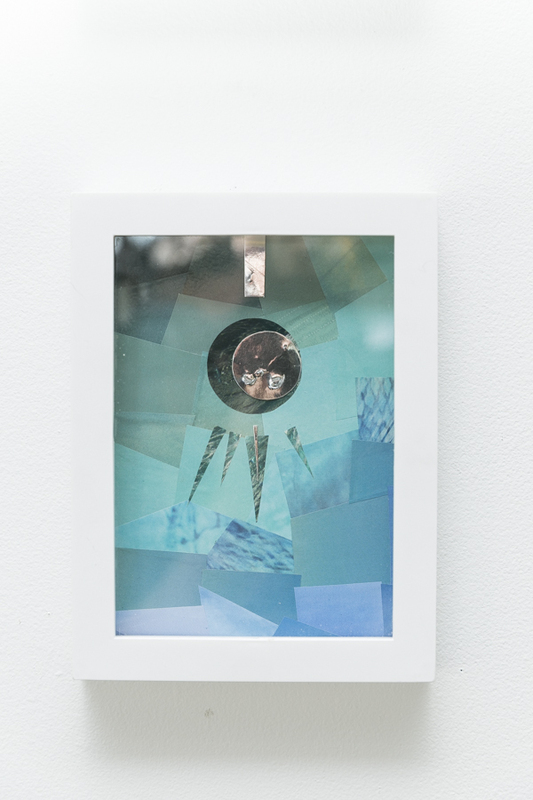 Redux Contemporary Art Center is excited to present Hello My Name Is, a group show featuring the work of Charleston based artists, Anna Hopkins, Andrew King, Jonathan Rypkema, and Heather Thornton. 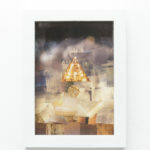 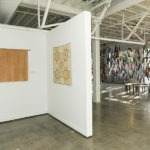 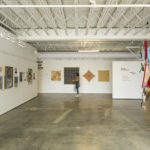 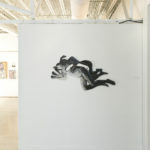 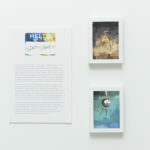 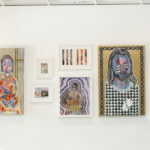 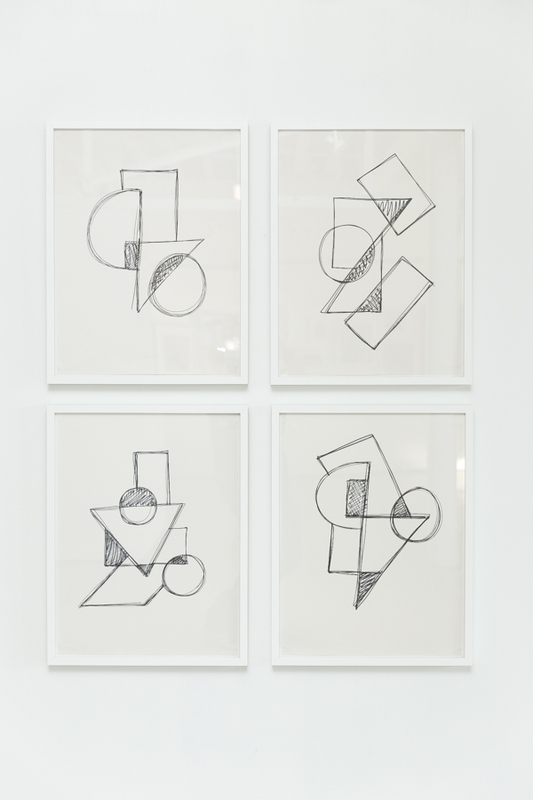 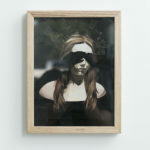 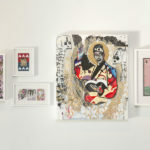 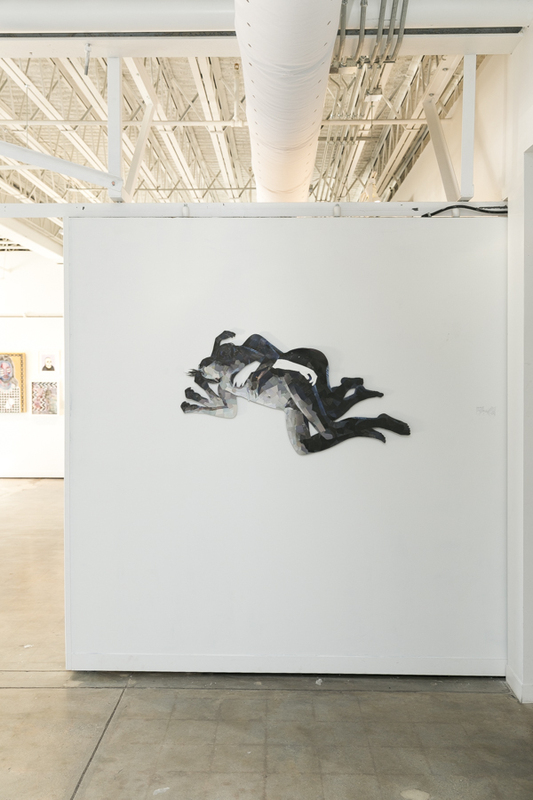 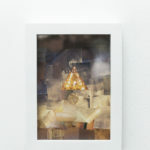 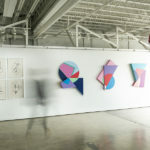 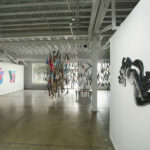 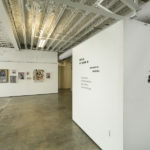 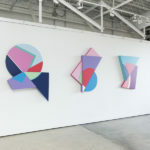 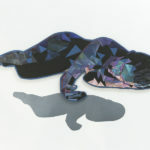 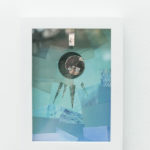 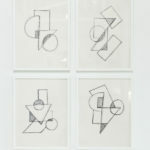 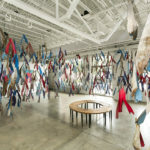 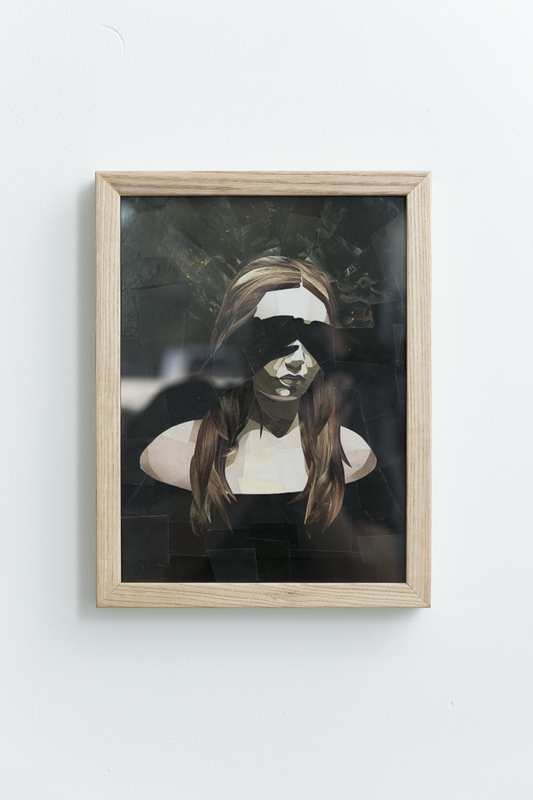 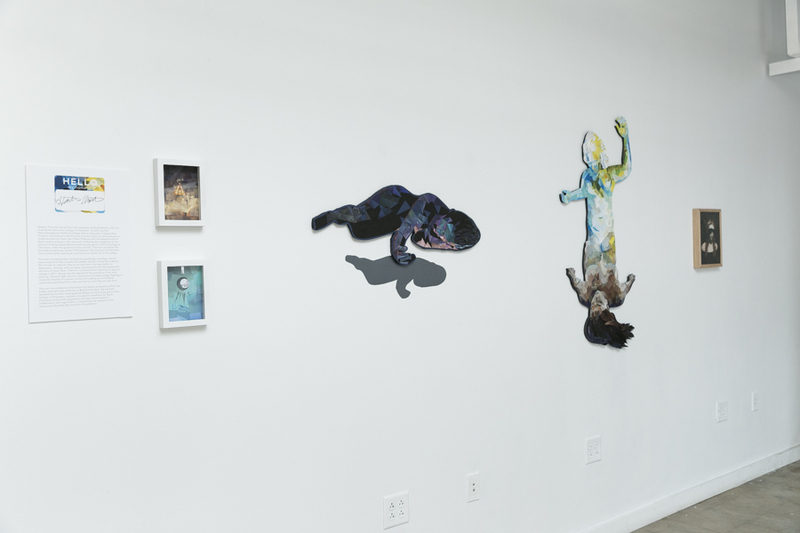 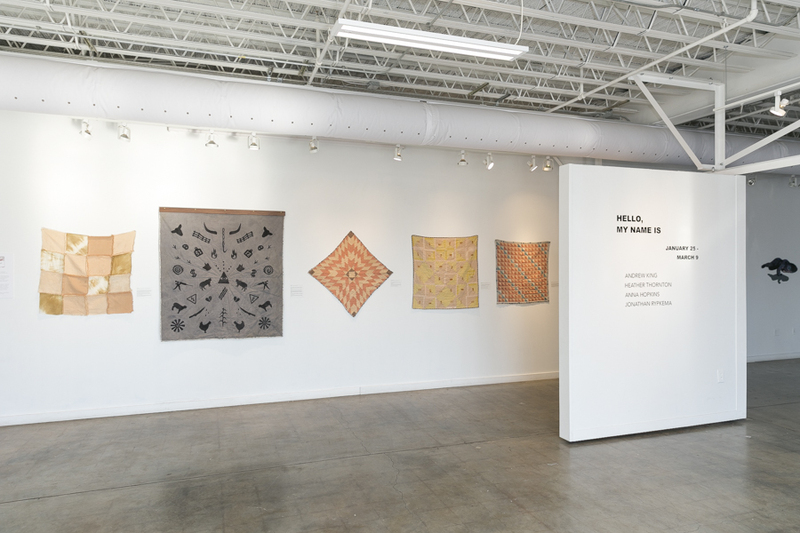 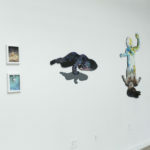 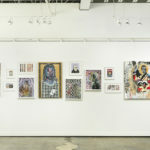 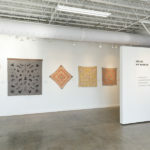 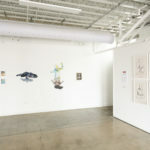 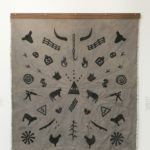 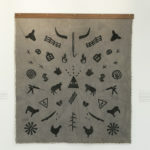 Redux’s group shows aim to examine a collection of artists working in a similar artistic realm and to explore connectivity between bodies of artistic expression while providing a selection of artists an opportunity to explore their practice in relation to their peers through a comprehensive gallery exhibition. 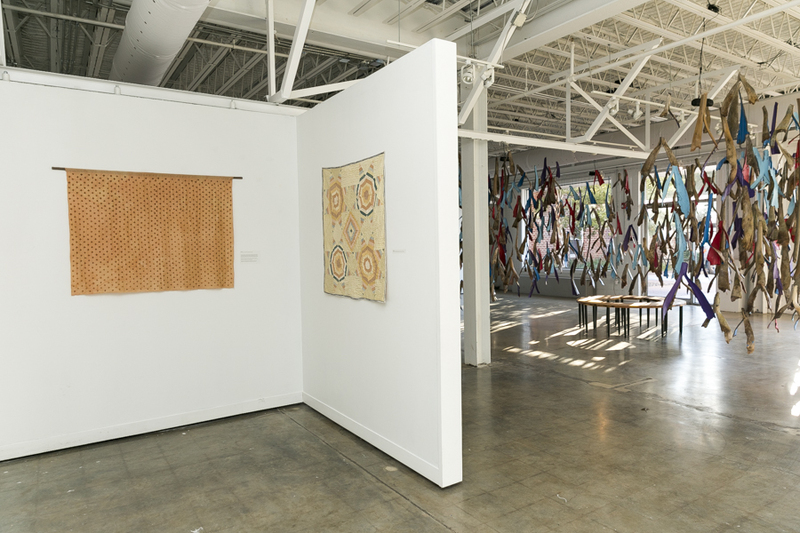 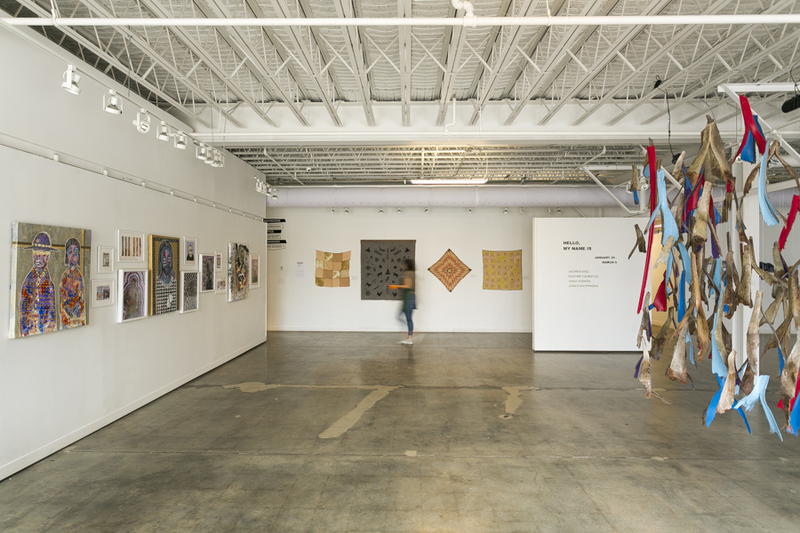 In all of Redux’s exhibitions, we strive to present to the community a comprehensive look into the practice of a group of emerging, contemporary artists. 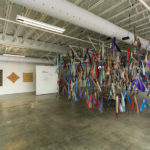 Hello, My Name Isbrings together four Charleston based emerging artists working in diverse techniques stemming from their undergraduate arts education at the College of Charleston. 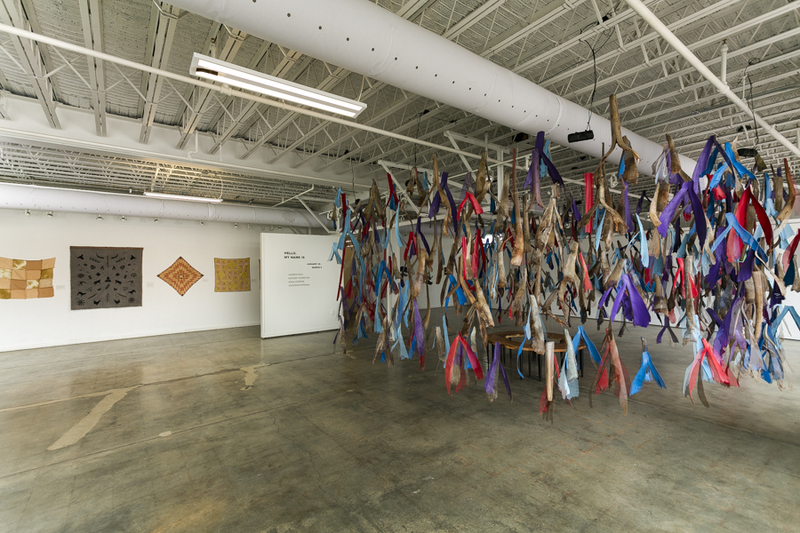 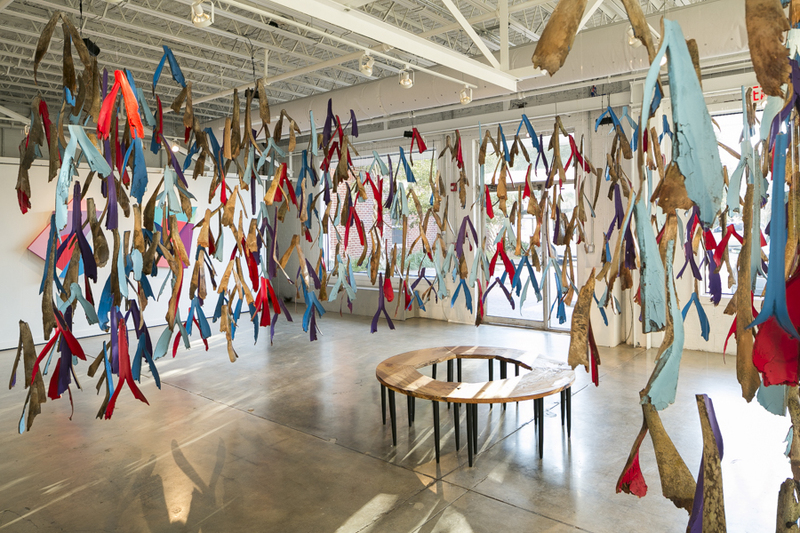 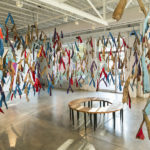 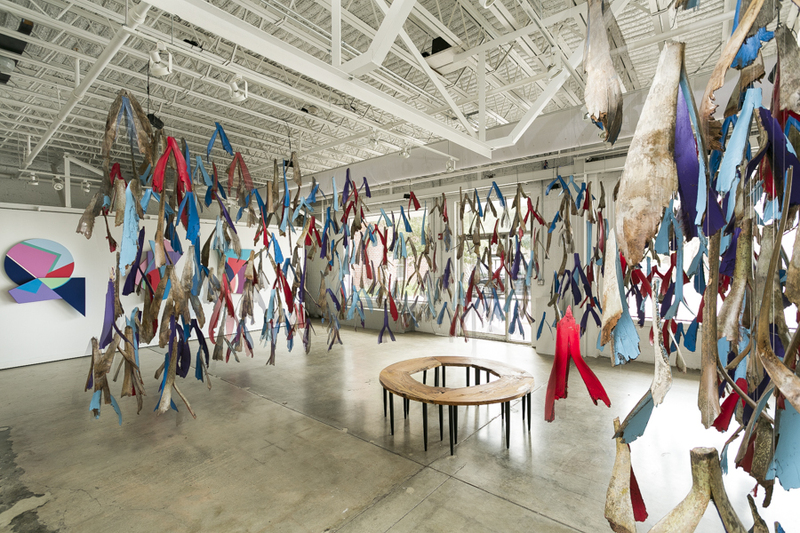 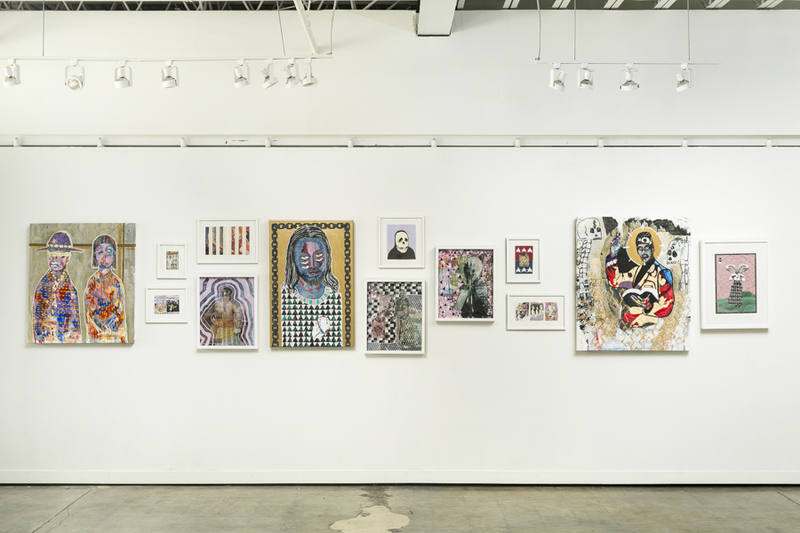 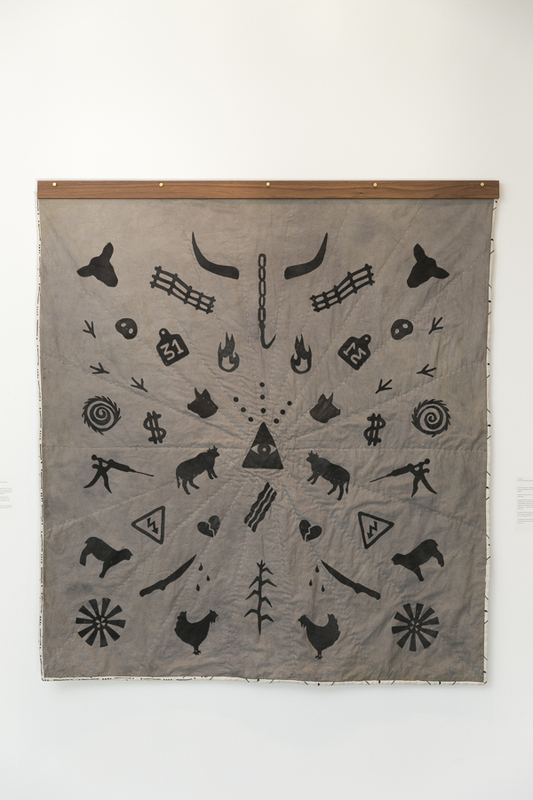 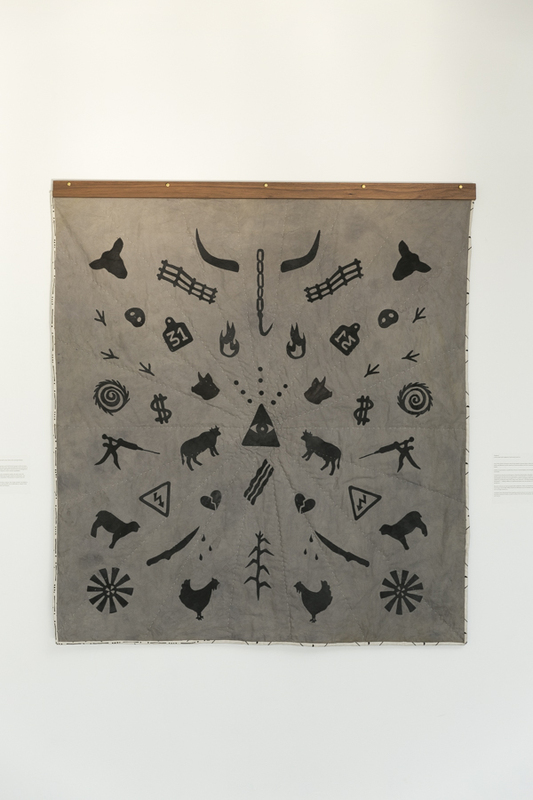 Each artist has developed their own artistic aesthetic in conversation, and reaction to, Charleston’s existing arts community and the greater contemporary art scene. 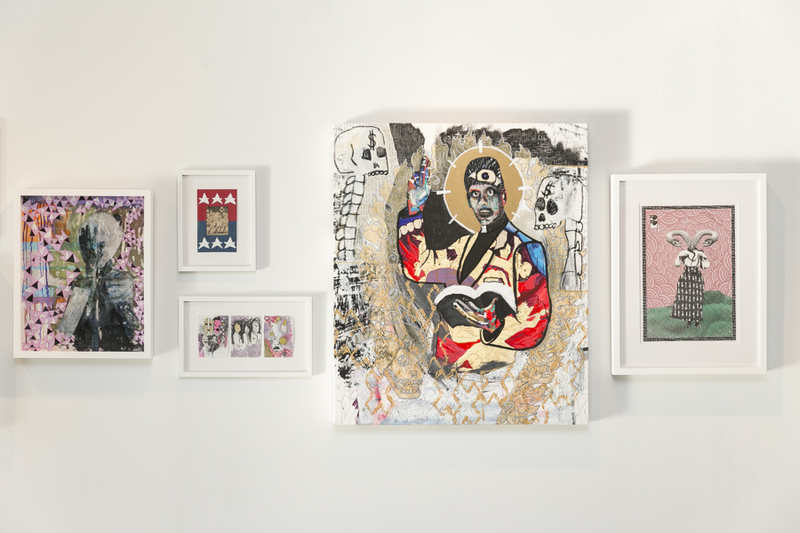 This exhibition highlights the underrepresented conceptual, contemporary art that exists but, is not commonly shown in Charleston.